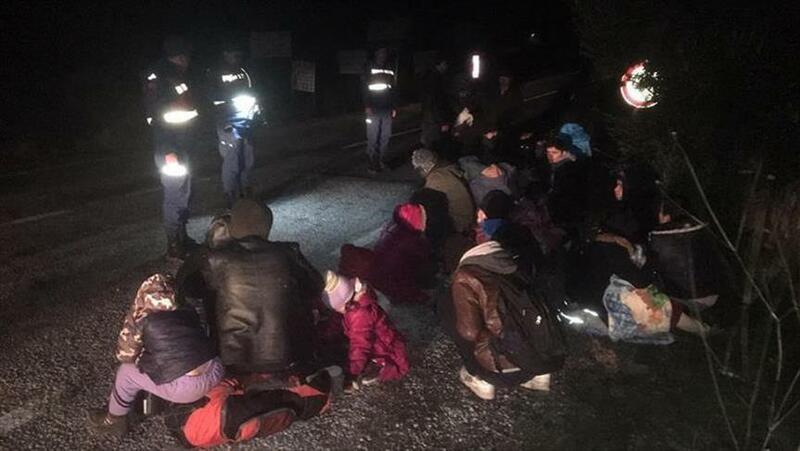 Via Independent Balkan News Agency – Part of the fence built by Bulgaria at the border with Turkey to stem illegal migration has fallen for a second time, brought down by heavy rain in the Malko Turnovo area, reports on December 6 said. Via euobserver (02.05.2018) – Some six years after Greece erected a 10km barb wired border fence along a stretch of the Evros river it shares with Turkey, the European Commission has announced plans to create a standing corps of 10,000 border guards. 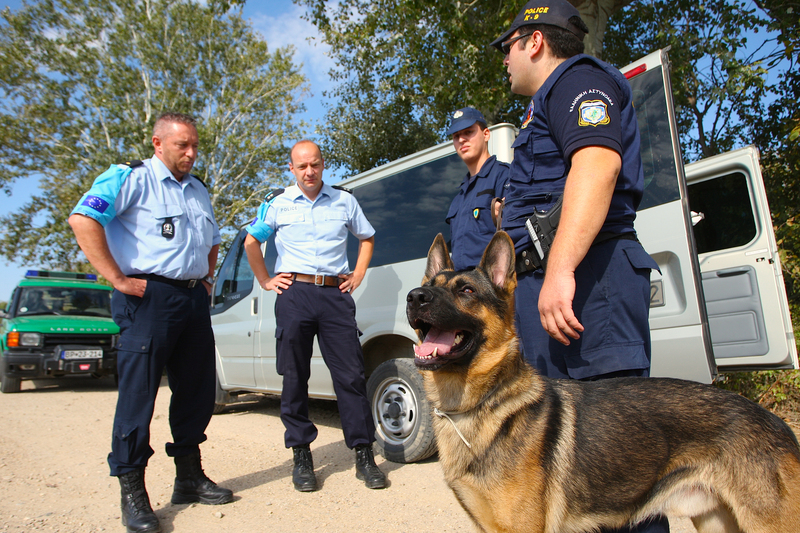 IOM Turkey is training Turkish, Greek and Bulgarian police officers on how to examine travel documents and recognize fakes, in an obvious attempt to improve border controls and to stop increasing border crossings from Turkey in Greece and Bulgaria.